For travel lovers, there’s nothing better than getting off the beaten path and discovering new places—especially when those places shine with natural beauty and aren’t flooded with tourists. Our team at USDish took on the task to find mesmerizing locations hidden in small cities across the United States. 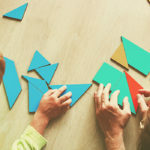 These ten hidden gems in rural towns probably aren’t the first places you’d think of to visit, and that’s exactly what makes them so delightful. 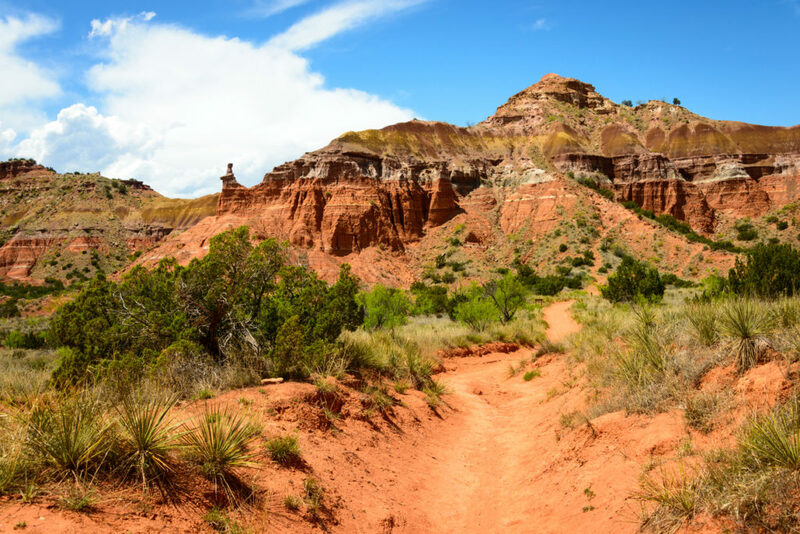 In Palo Duro Canyon State Park, you can enjoy more than 29,000 acres of scenic mesquite and juniper trees every day from 7 a.m. to 10 p.m. The canyon is 120 miles long and is thought to be the second-biggest canyon in the US, after the Grand Canyon. 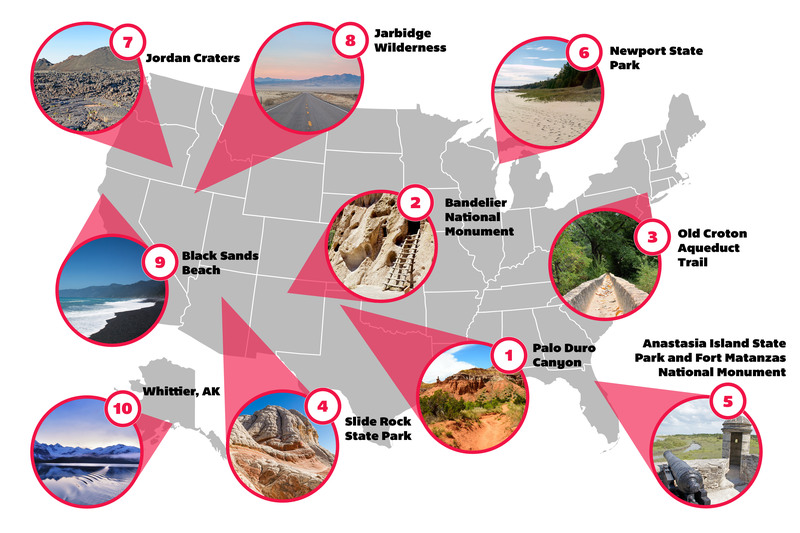 Spend your time in the park hiking, biking, enjoying the incredible views, camping, picnicking, or horseback riding—you’ve got a lot of options. 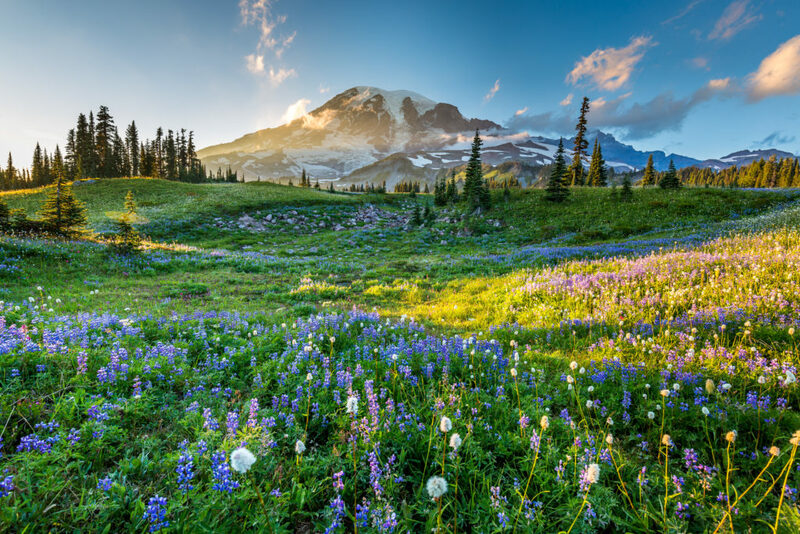 Visit in the spring if you want to see some truly stunning wildflowers, and avoid the daytime heat in the summer, when temperatures can reach up to 115 degrees. Talus Houses Cliff Dwellings at Bandelier National Monument in New Mexico, USA. 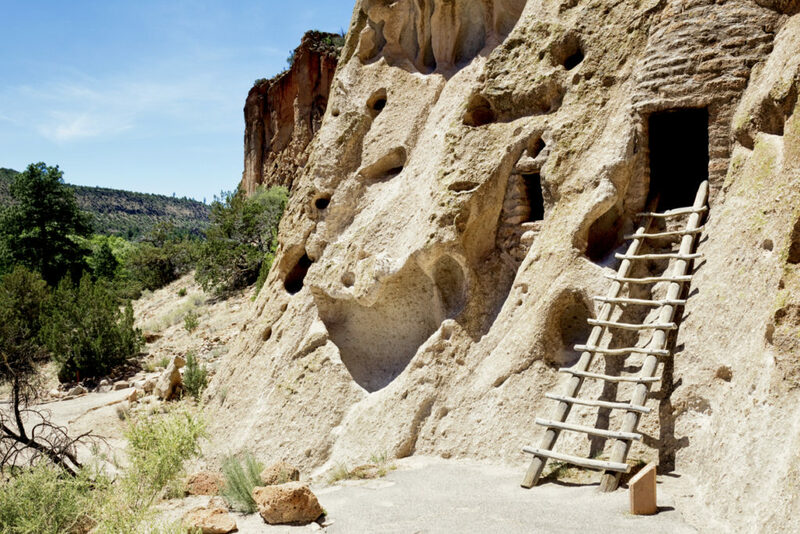 Bandelier National Monument covers roughly fifty square miles of New Mexico wilderness and is home to the remains of ancient settlements built between the years 1150 and 1550 out of soft, volcanic rock. Explore ancient artwork carved into caves and other pueblo relics dotted in more remote areas of the monument to get a sense of how their creators might have lived. This forty-one-mile hiking trail is perfect for all levels of hikers, thanks to how straight and flat it is. It follows the path of an aqueduct built in the 1800s to supply water to New Yorkers—one of the city’s most ambitious early engineering projects. Despite having several additions since its construction, the aqueduct couldn’t keep up with supply and demand and was eventually closed. But you can now check out its structures and even hike over parts of it. Twisty and curving rocks in the unique and remote White Pocket rock formations in Vermillion Cliffs National Monument in Arizona. Slide Rock State Park is a forty-three-acre historical apple farm in Oak Creek Canyon. 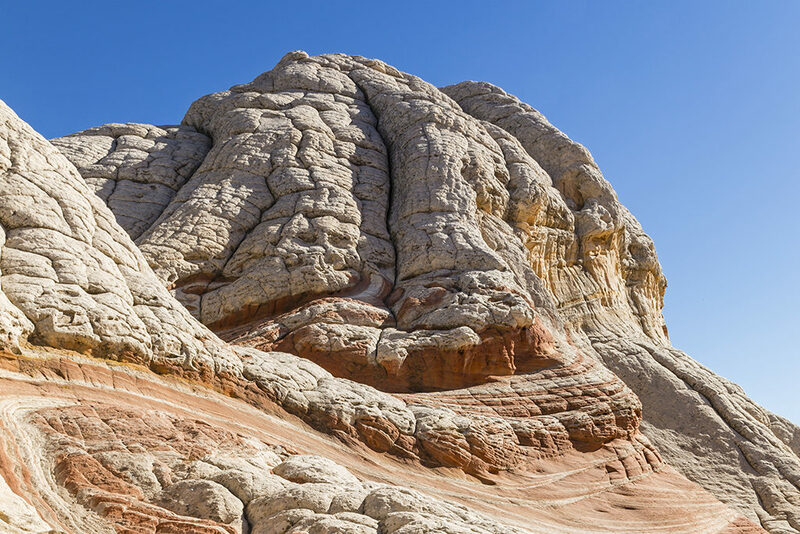 It’s one of the few homesteads still intact in the canyon and is a prime travel spot because of its gorgeous red rocks, abundance of swimming spots, hiking spots, impressive views, and historic buildings. If you visit in the fall, make sure you tour the on-site orchard and taste the delicious apples. The city of St. Augustine is home to two incredible spots worth visiting, especially if you love the great outdoors. In Anastasia State Park, you’ll be able to enjoy 1,600 acres filled with flora and fauna and sites including a four-mile long beautiful beach, ancient sand dunes, and 139 different camping spots. The park is also home to Coquina Quarry, which is on the National Register of Historic Places. 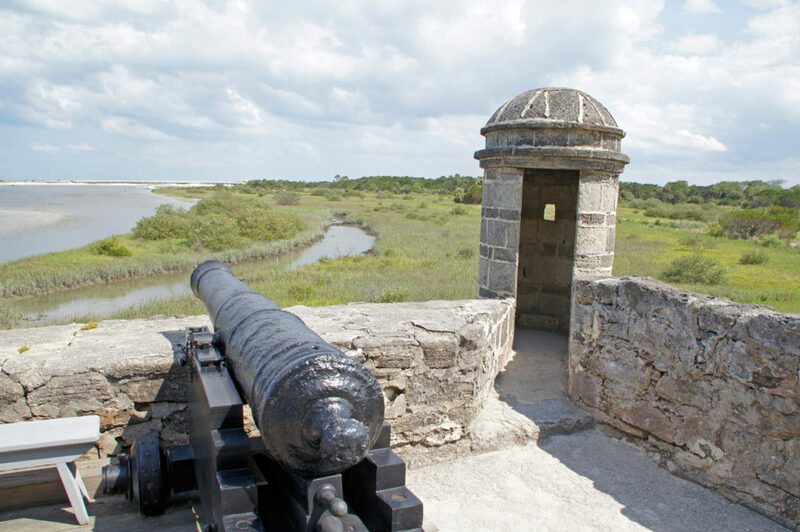 Fort Matanzas National Monument is also rich with plant and animal life, including endangered and threatened species it protects in its abundance of salt marsh, scrub, and maritime hammock. Newport State Park consists of a 2,373-acre wilderness area that you can hike, swim, backpack, and camp during the warm seasons and ski or snowshoe in the winter. 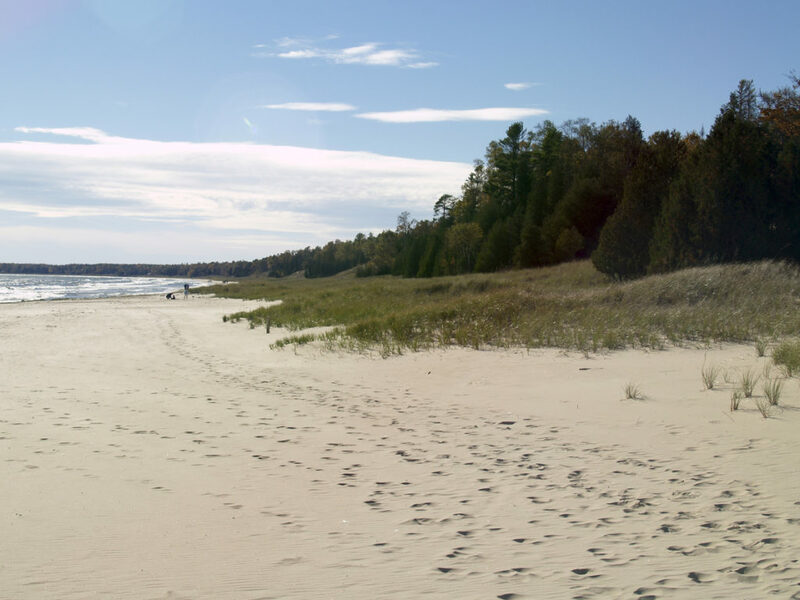 It’s home to eleven miles of the Lake Michigan shoreline and thirty miles of hiking trails—so there’s no shortage of land to explore. 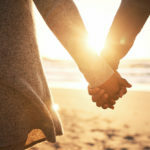 Pitch a tent in its evergreen and hardwood forests and enjoy quietness not found elsewhere in busy Door County. The Jordan Craters area is a volcanic field in Southeast Oregon and is open to the public for free all year. 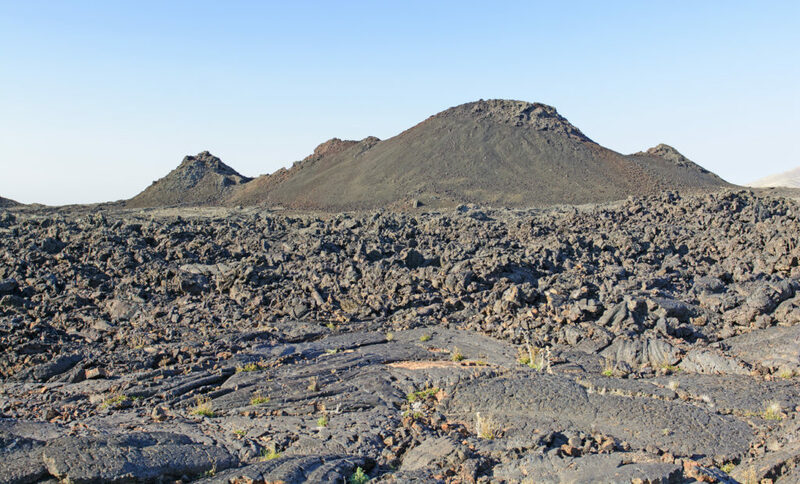 It’s a twenty-seven-square-mile olivine basalt lava flow and is believed to be between 4,000 and 9,000 years old. Expect to be fascinated by its unique geographical features, and prepare for some phenomenal Instagram shots that will drive your wild. One of the most remote spots in the United States, the Jarbidge Wilderness is home to some of the most unpolluted air you’ll ever breathe as well as eight peaks each exceeding 10,000 feet—it’s ideal if you’re looking to enjoy some hiking with epic views. Though Nevada is typically dry, this area receives up to eight feet of snow each year, allowing a variety of vegetation to grow there. It’s also home to grazing elk, a large deer herd, and a few mountain lions, and its scenery is often compared to the European Alps. 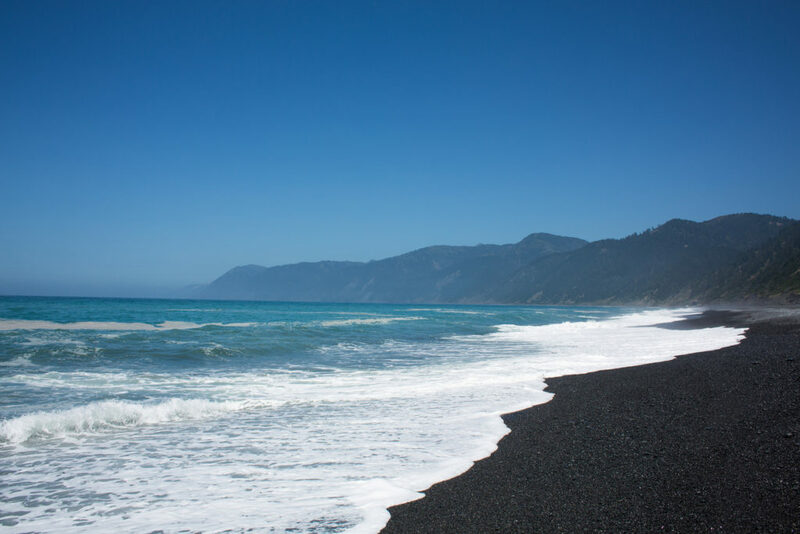 Often referred to as the hidden treasure of the Lost Coast, Black Sands Beach features peaks up to 2,000 feet high. It also delightfully lacks tourists. Watch the massive waves crash down onto the rocks while you soak in the area’s unique beauty and peacefulness. Just make sure you travel there in a reliable car, as the road will really test your brakes. Sailing into Whittier, Alaska via the Passage Canal with the mist hanging over the water and the Chugach Mountains in the background. This small town is a hidden gem all its own. A charming rural town located fifty-eight miles from Anchorage, Whittier can only be reached via a 2.6-mile tunnel that’s open during daylight hours. Most of the people who live there live in a single building called Begich Towers, and only around 200 of them stay for the winter. 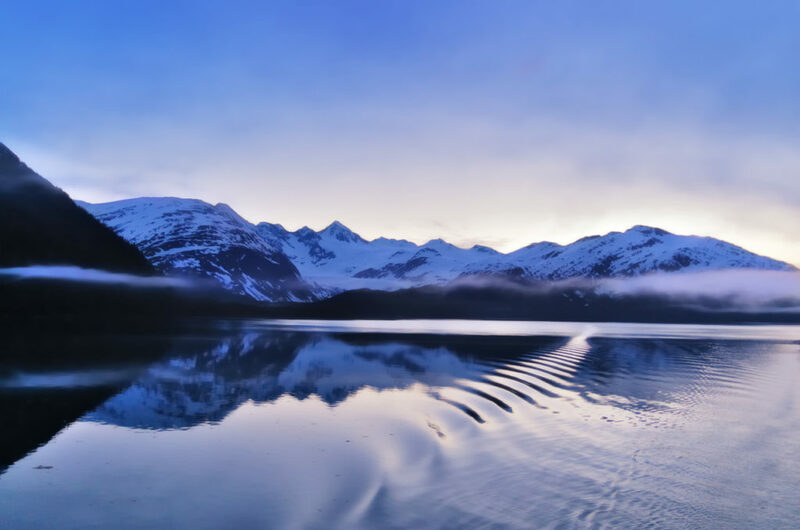 In the summer, Whittier experiences twenty-two hours of daylight, giving you plenty of time to enjoy the phenomenal ocean views, mountains, and glaciers surrounding it. It’s also a great place to birdwatch—look out for fowl like the peregrine falcon if you decide to visit. 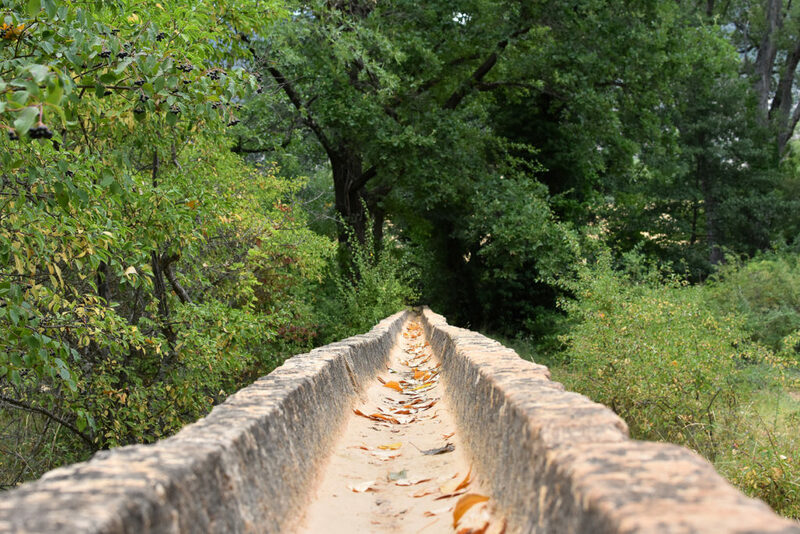 Getting off the grid and discovering hidden spots can be a thrilling part of traveling, so let us know if you have any other favorites you think we should check out.